" Whatever your life's work is, do it well. A man should do his job so well that the living, the dead, and the unborn could do it no better. " 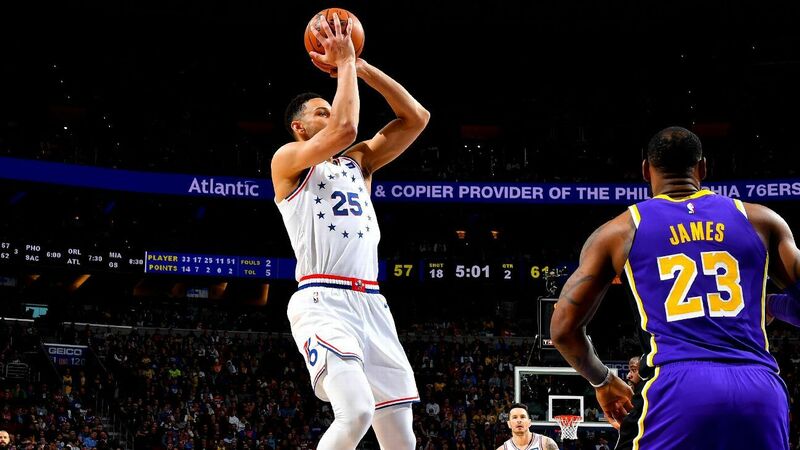 The most discussed shot of the Sixers' win over the Lakers was one that didn't even go in -- Ben Simmons attempted a rare 3-pointer early in the third quarter following a conversation with coach Brett Brown leading up to Sunday's game.